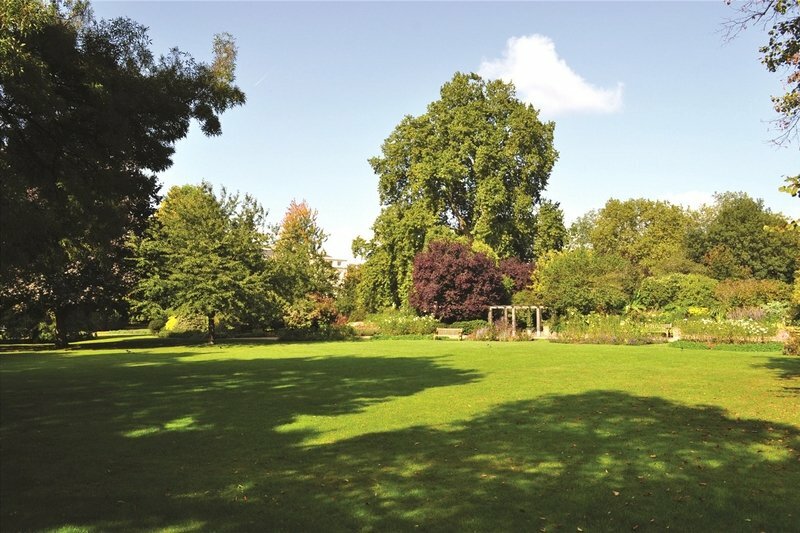 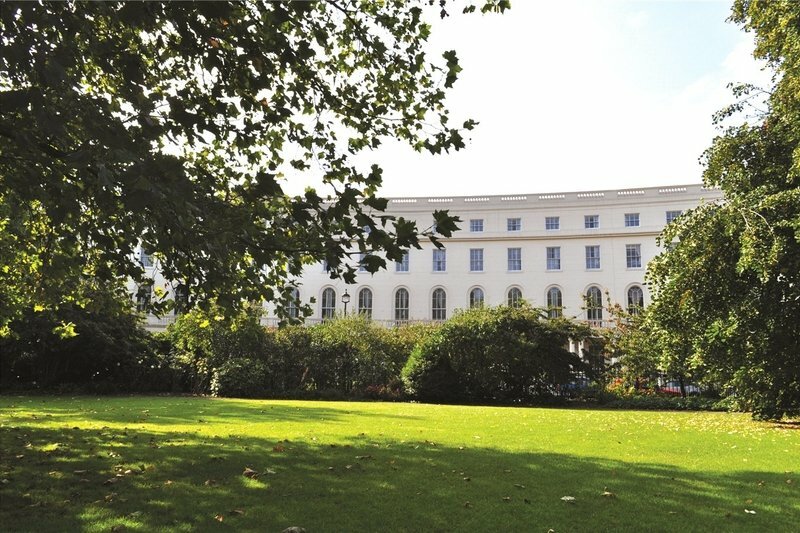 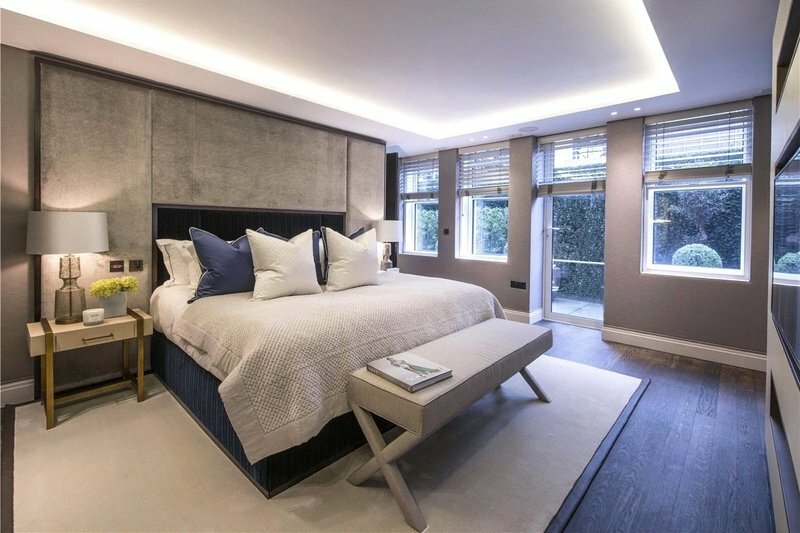 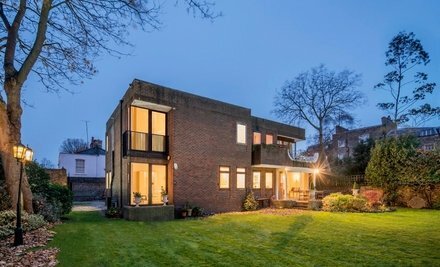 Fitted Alarm System, Private Entrance, Private Courtyard Garden, Daytime Porter, Access to Eight Acres of Private Residents Only Communal Gardens, Access to the Park Crescent Club, Comfort Cooling in Living Room & Bedrooms, Westminster Residents Permit Parking (Zone F). 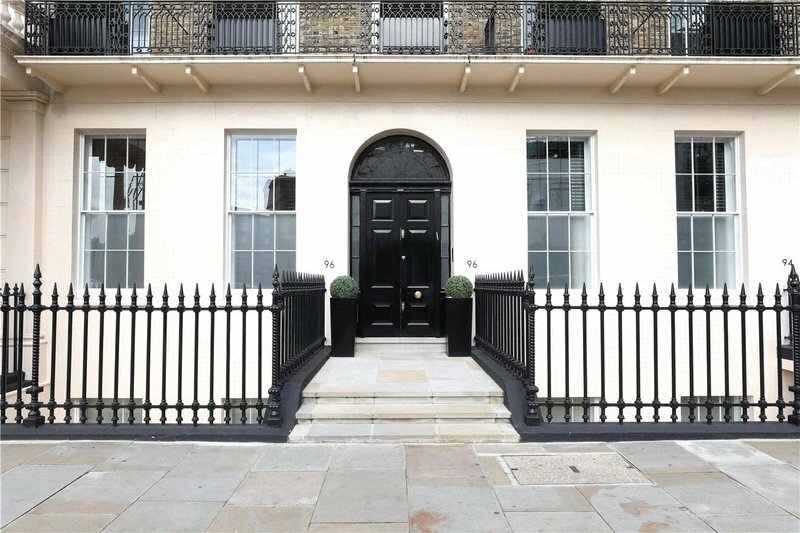 A rare opportunity to acquire a four bedroom maisonette apartment (300 sq m/3,231 sq ft) set within this period building. 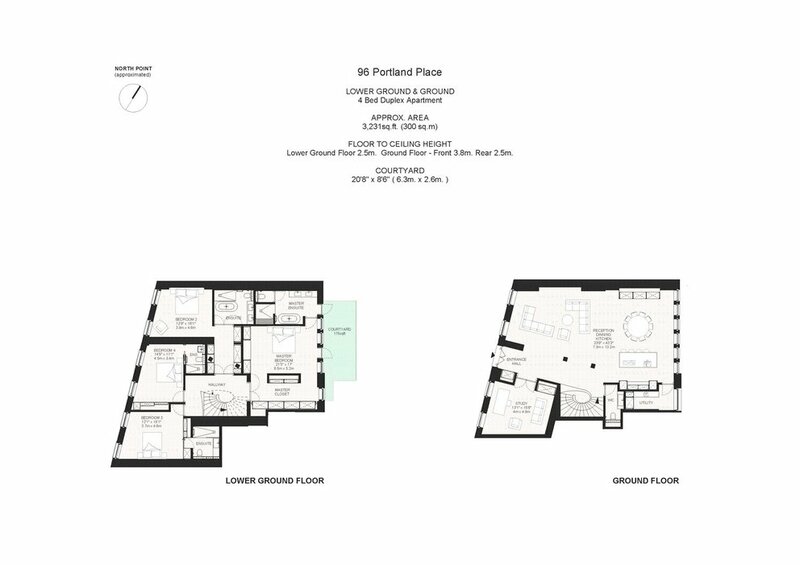 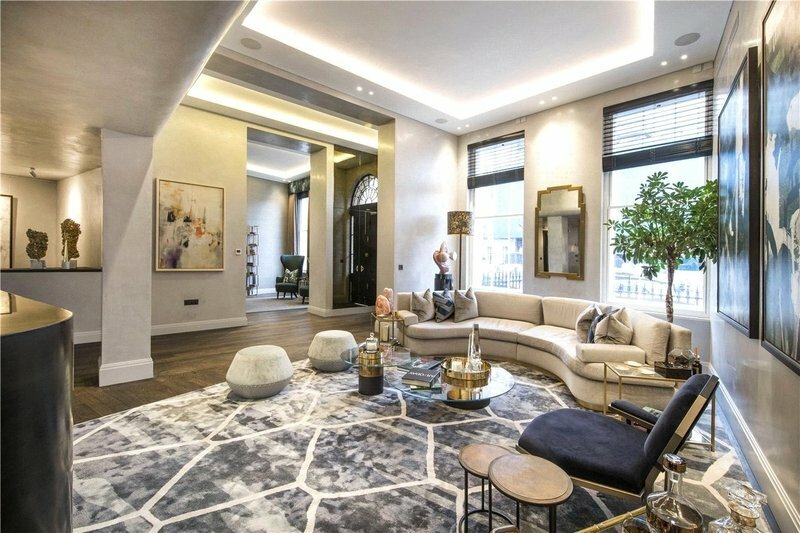 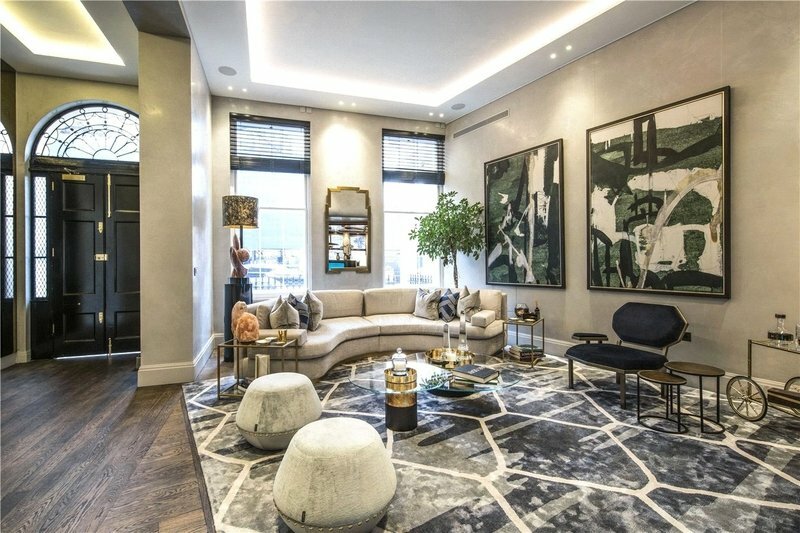 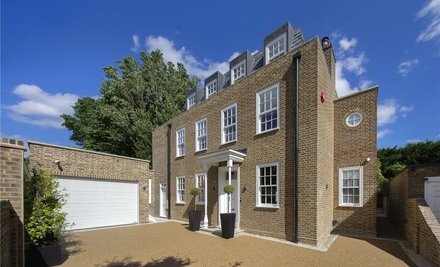 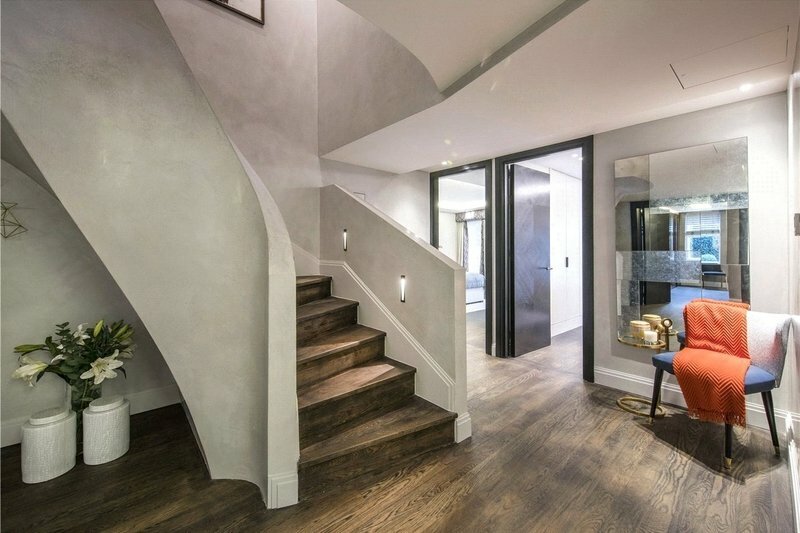 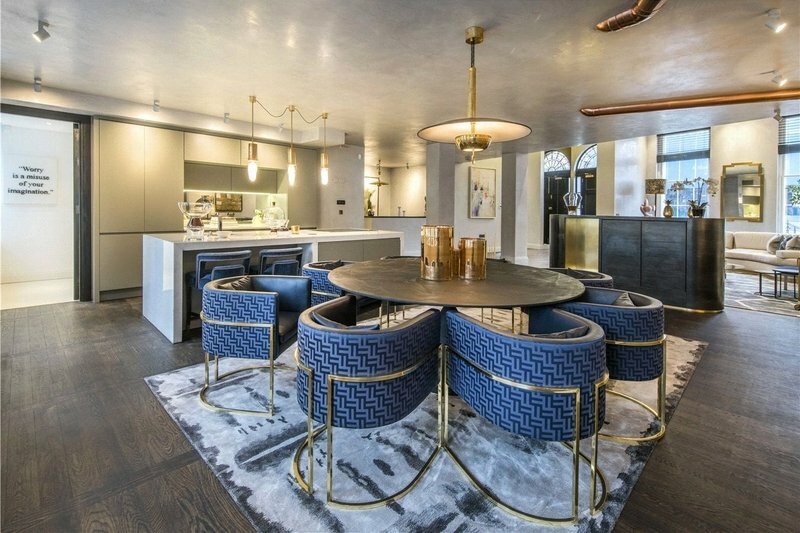 Benefitting from its own private entrance, the apartment has been interior designed in a contemporary style and to the highest of standards, and features large, open plan reception space perfect for grand scale entertaining, high ceilings throughout the ground floor and a private rear terrace. 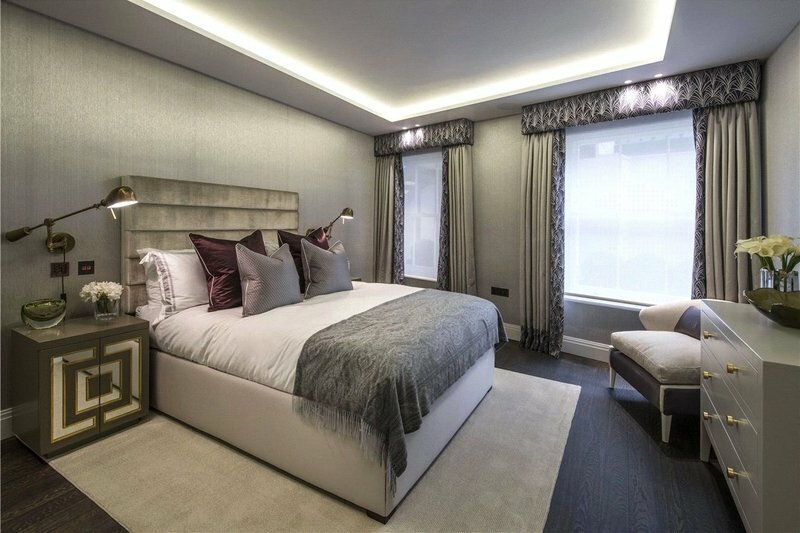 The apartment is ready for immediate occupation and residents will benefit from exclusive access to The Park Crescent Club. 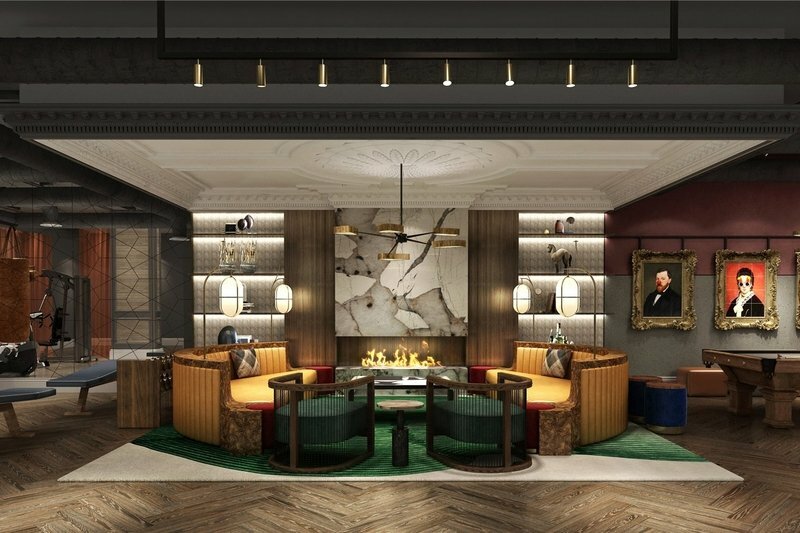 The Club will feature a 24 hour leisure complex including a cinema, gym, boxing, yoga/pilates, treatment room, bar, dining facilities, stream room and sauna. 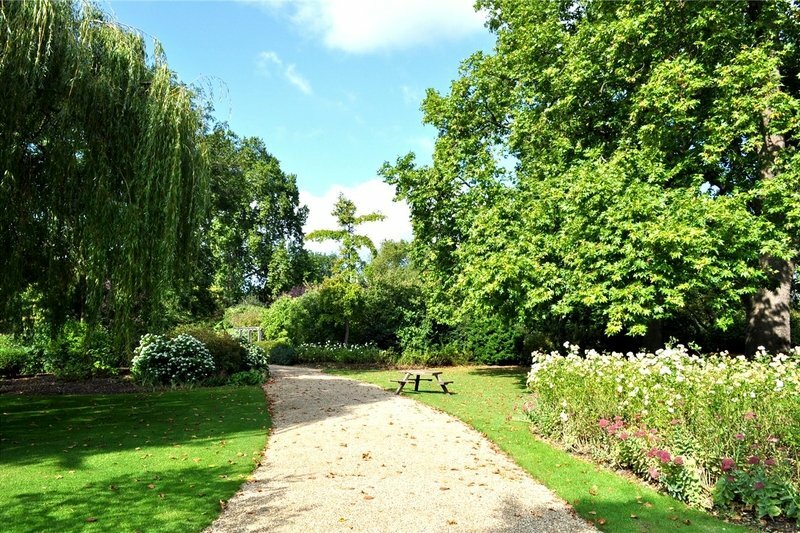 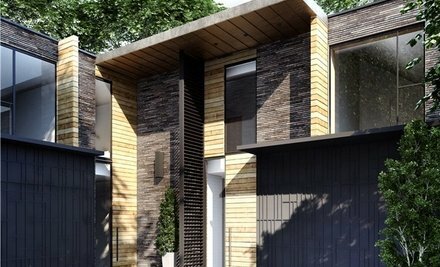 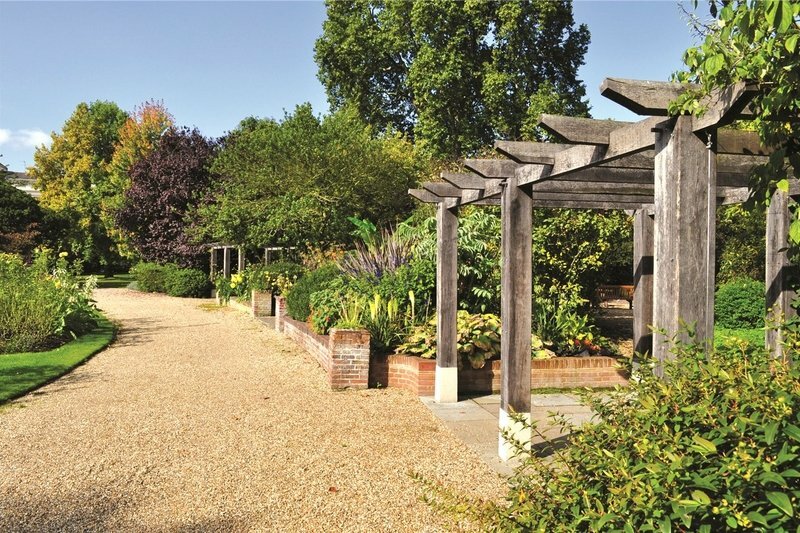 Residents will also have their own key providing access to eight acres of magnificent private gardens, featuring tennis court, children's play area and manicured lawns. 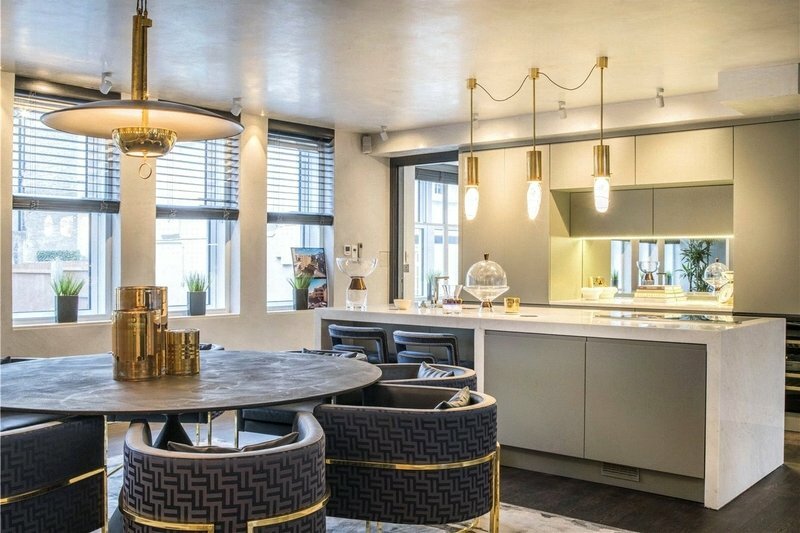 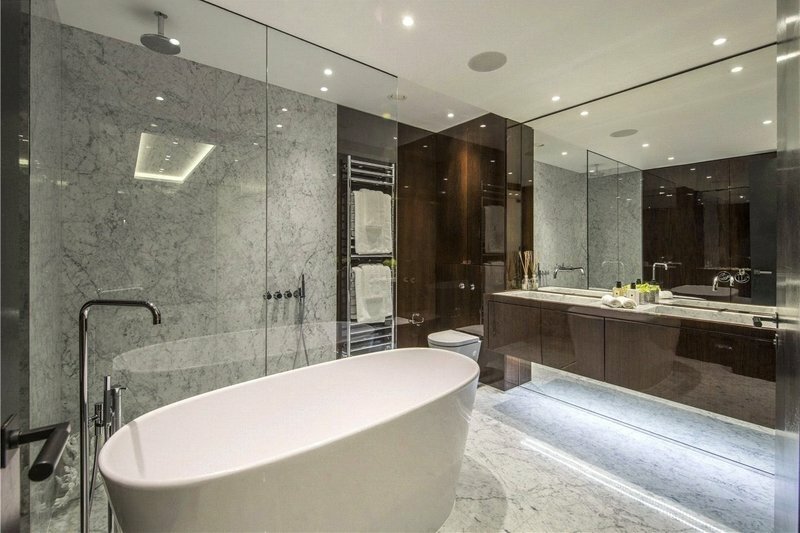 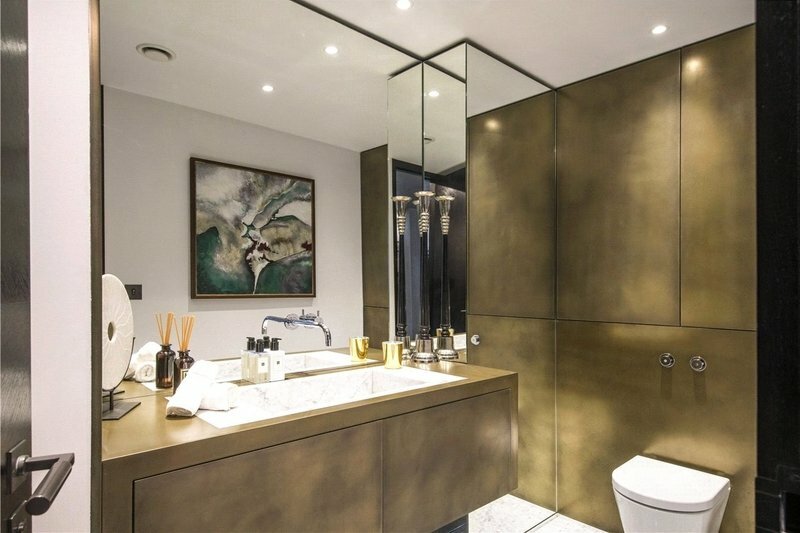 Portland Place is superbly located within close proximity to the open spaces of Regent's Park and the amenities of Marylebone High Street, Fitzrovia and the West End of London.